I saw this on Twitter and had to share. Ok I really didn't HAVE to, but I want to. Monopoly, one of the most biting platforms for satire, recently (?) 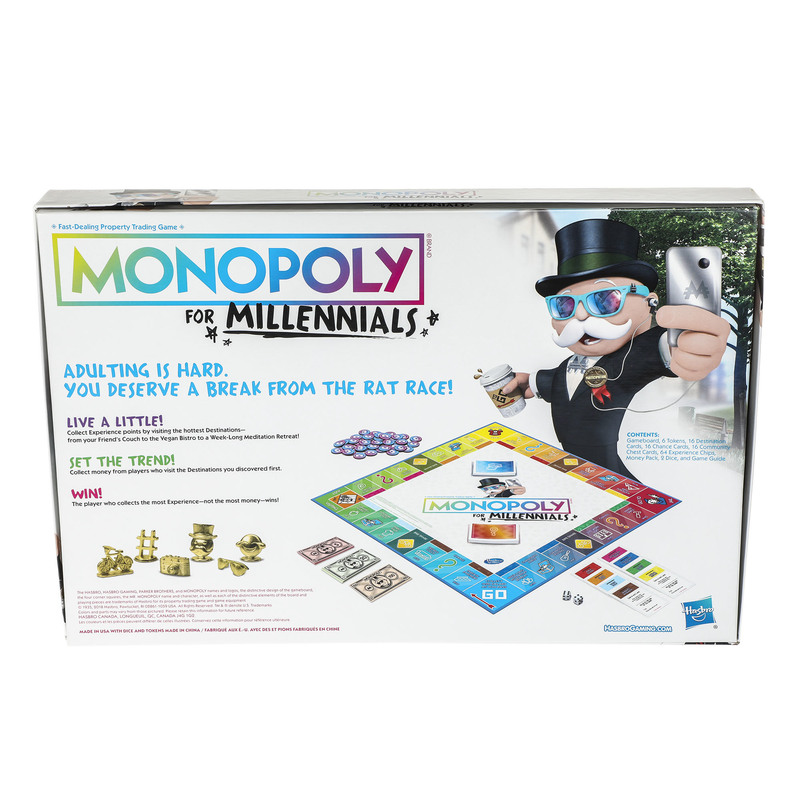 released a millennial themed version of the board game everyone wants to play but never finish (no, not Risk). Wanna have fun with friends in-between bites of your avocado toast? Look no further! Anyone play it yet? 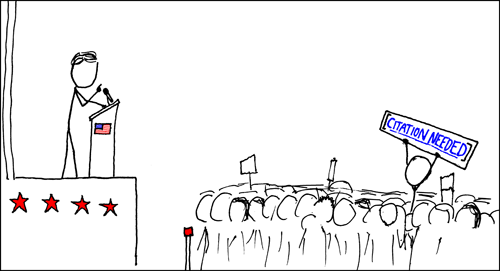 Or Monopoly in general in the past decade? Could Uno for Millennials work? "Go to Jail" should be "Go into more debt"
how do you distinguish who owns which ‘Bike Share’? "Forget Real Estate, you can't afford it anyway" is depressingly true. Ok, the 'to go' cup did make me chuckle. 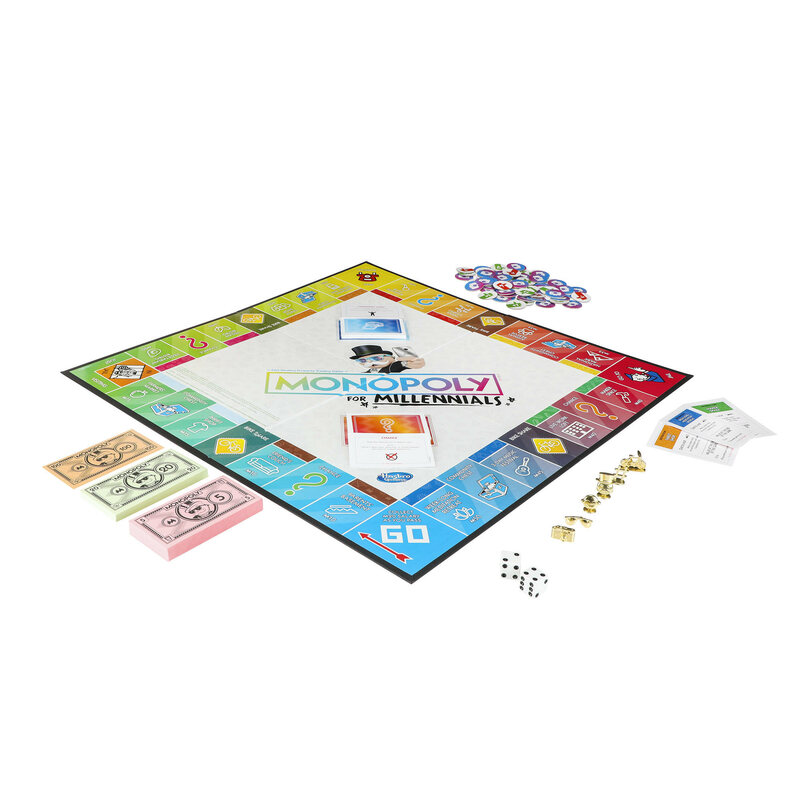 It's Monopoly though, I don't care how they dress this edition up, a game of Monpoly will tear apart friends and family who play it. Lmao this is awesome. I would honestly buy this. Like you take this out in 20 years for a party and everyone is going to have a blast. Way too much money for millennials. Millennials don’t use photographic cameras. Should have been a cell phone. where's the link to the text in the OP? 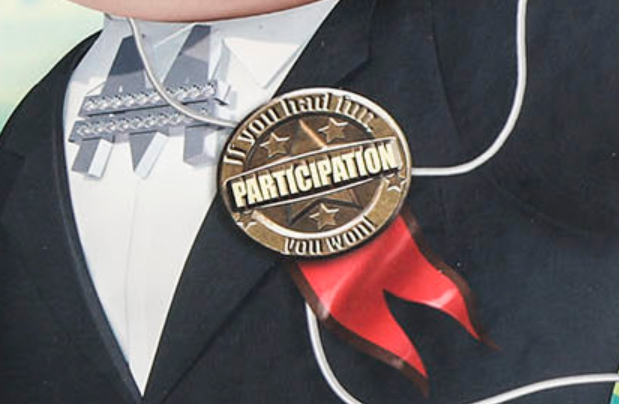 I feel like half the people who worked on this were very self-aware about how stupid this is (he's wearing a participation medal for crying out loud) and the other half of the people were very earnest in thinking that this is actually something people want. You said its a real game that exists. Is that true? I don't see it on Amazon or HasbroGaming.com ? This is... actually more creative than it has any business being LOL. I expected a lot less effort. It even has the worst version of the laughing emoji. Analog film is coming back, kinda like Vinyl, so I chuckled at the Leica camera. Tons of people using crappy instant film cameras too. 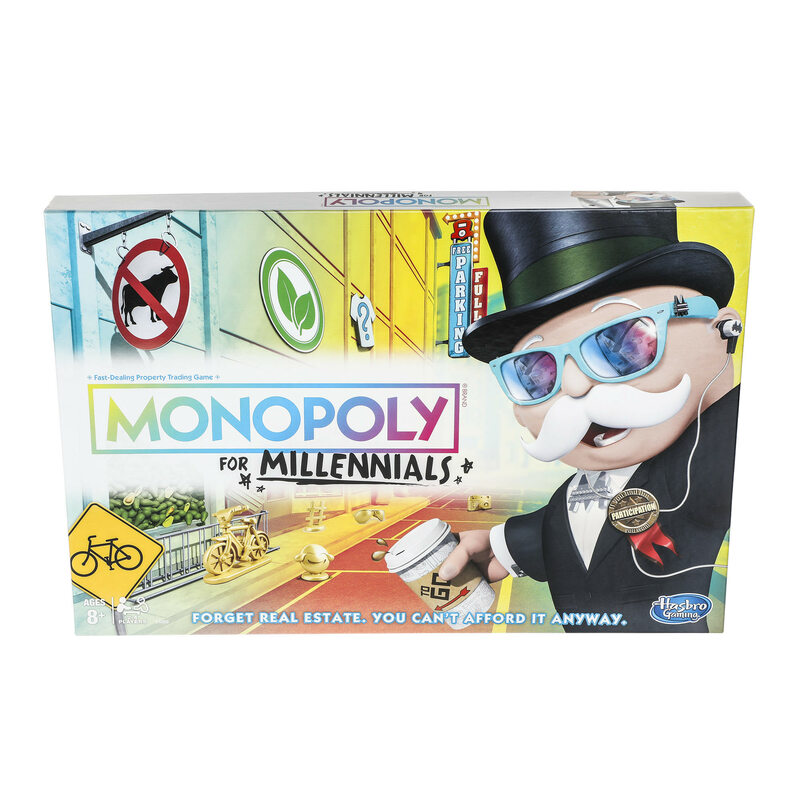 Real Millennial Monopoly is like real Monopoly but all the squares have already been bought by a non-player entity and you are just paying money to it repeatedly as you land on its squares and you will never buy anything of your own. There is 1 chance card that says you win the lottery and then you win the game. But only 1 card, the rest will screw you. Seeming as Monopoly was invented as an indictment of landlords and the rent economy, this is just Monopoly staying on brand, I guess? Sorry Monopoly, my family moved on to the superior Fortune Street YEARS ago. Monopoly was born to satirize the inefficiency of capitalism. So at least this version is closer to the original intent than any othrer. I imagine a lot of old people giving this to their younger relatives this christmas and it getting returned immediately. Question: Why is this only on Walmart's website, why is this not listed on Amazon or Hasbro's official website??? I don't see any Hasbro press releases mentioning this version of Monopoly though. Maybe I should buy it and see what happens. 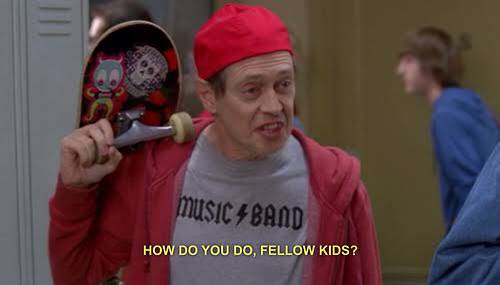 This will be 2018's Billy Bass but for 25-35 year old young professionals. Im more upset that someone will call it a Fortnite dance. Can't wait to till the last millennial is over 35 and we can all stop being advertised to in popular cultural. Hurry up late 90s kids!